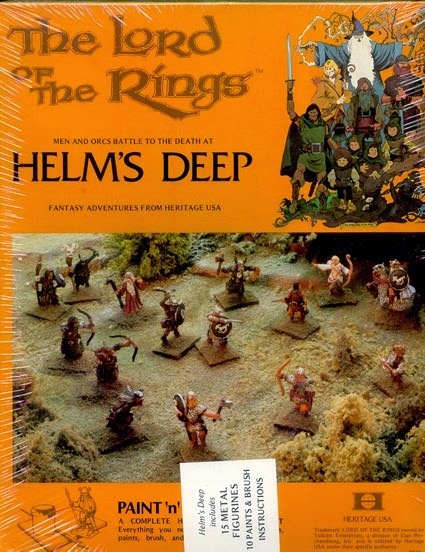 The 75mm range was sculpted by the late Cliff Sanderson..one of the most talented sculptors of his generation. 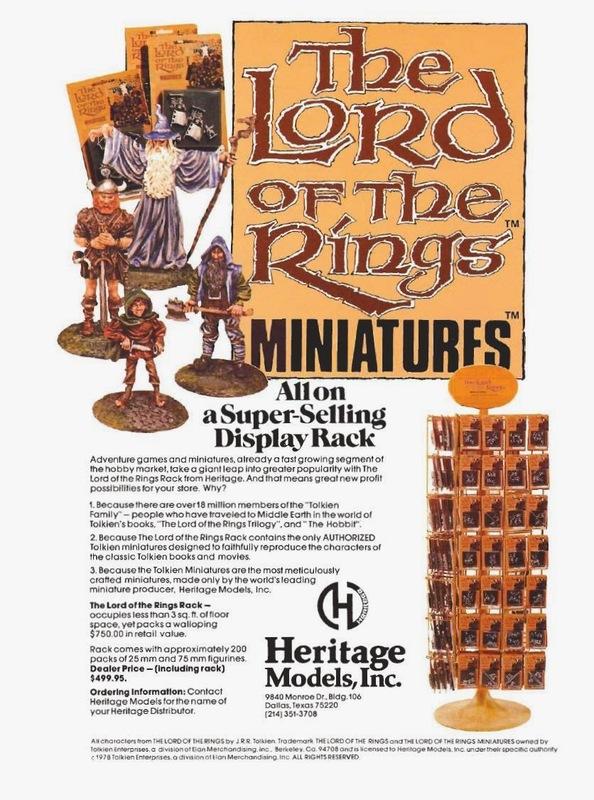 The larger scale range is listed here along with the complete listing, including many unreleased sets, here on the Lost Minis WIKI. 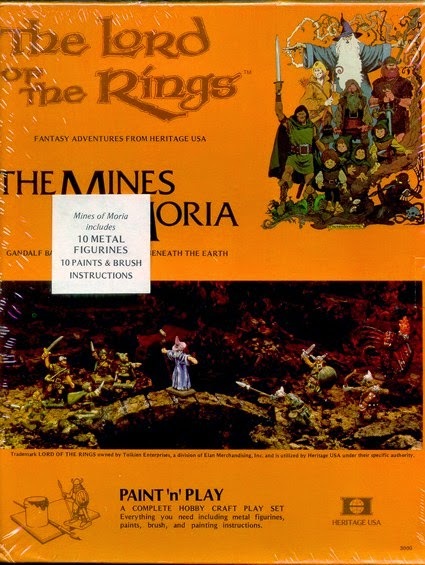 Separately listed diorama sets here. Lots more information about the film here and here plus there are some incredible storyboard / concept art sketches here. Fantastic find of some newly restored parts here. 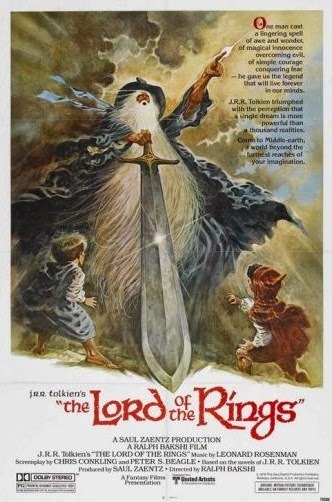 Great post.... for me this is THE LOTR film, probably due to nostalgia and the excellence of the orcs. 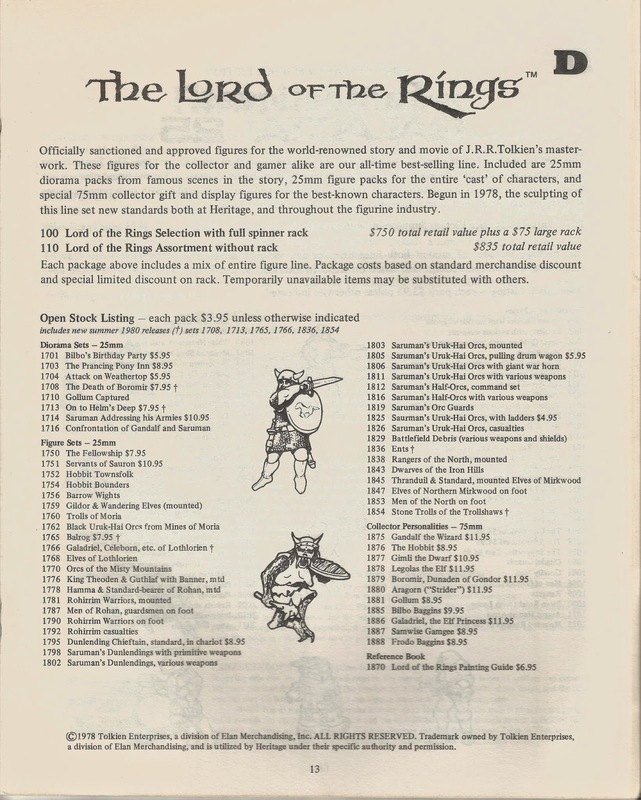 The best LOTR figures too from Heritage. My favorite movie, when it was just out! 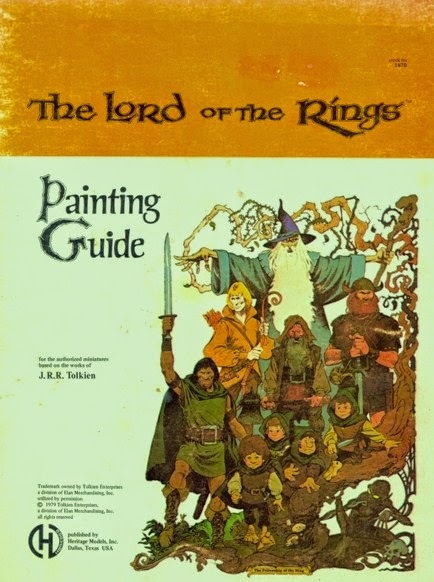 As a lifelong collector of all things Tolkien/LOTR, I have the Bakshi movie DVD and even a book about the movie. 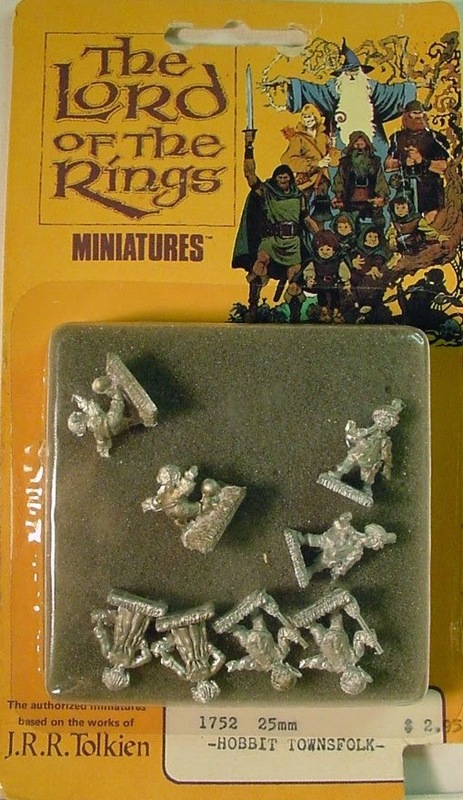 By coincidence, I also bought many of the ex-Heritage miniatures a few weeks ago. 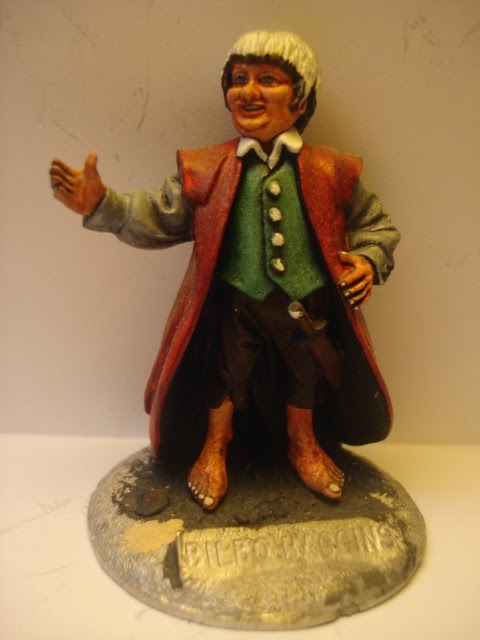 The new owner of the moulds is recasting most of them. 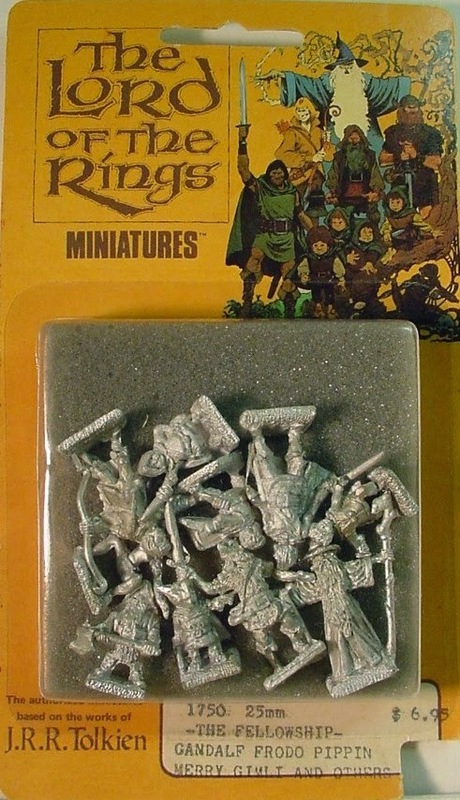 So I am now the prowd owner of a small Saruman force consisting of Uruks, half orcs and guard orcs. 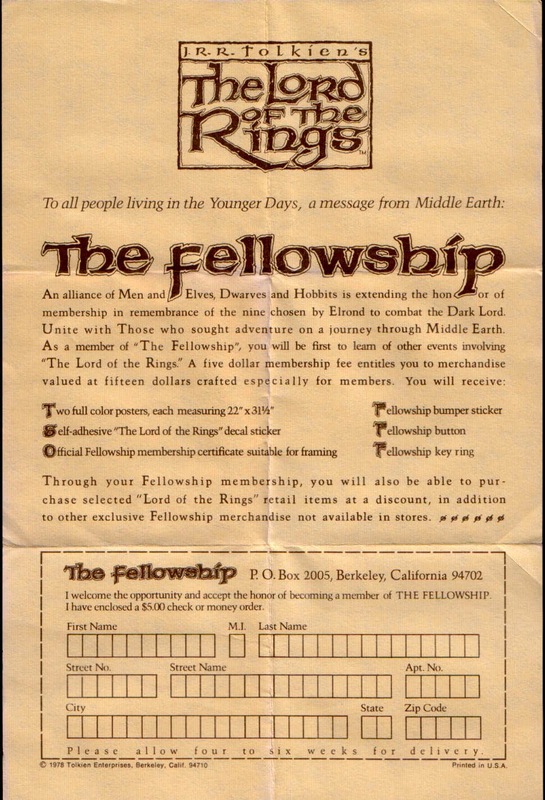 I already had the Fellowship set. Never had a clue about the figures until now, nice one David.